Custom projects accepted! Our broad experience in cancer clinical trials, genomics, biochemistry, and cell biology allows us to pursue your unique research project. We leverage ITR resources, other Vanderbilt Shared Resources, other academic institutions, and/or companies to achieve your goals. Our success is founded upon our ability to draw resources together, understand a breadth of research technologies, and engage teams from various backgrounds in a timely manner to achieve common goals. "I cannot emphasize strongly enough how critical the support of the ITR core was to getting my project off the ground. Taking an IIT from idea to reality can be a daunting experience, especially in areas of study that are somewhat novel to the Vanderbilt community. Kim and Jamye provided guidance and support in a way that made me feel like I was an old pro at getting studies off the ground, transforming me from junior investigator with an idea to the lead of a multi-site investigator initiated study nearly overnight. They navigated between core facilities, negotiated at my side to get the best prices and contracts, and seamlessly connected me with collaborators. Simply put, this core eliminates boundaries to scientific investigation and gives investigators the boost they need to succeed." "The available resources in the ITR have significantly accelerated the work in my lab. 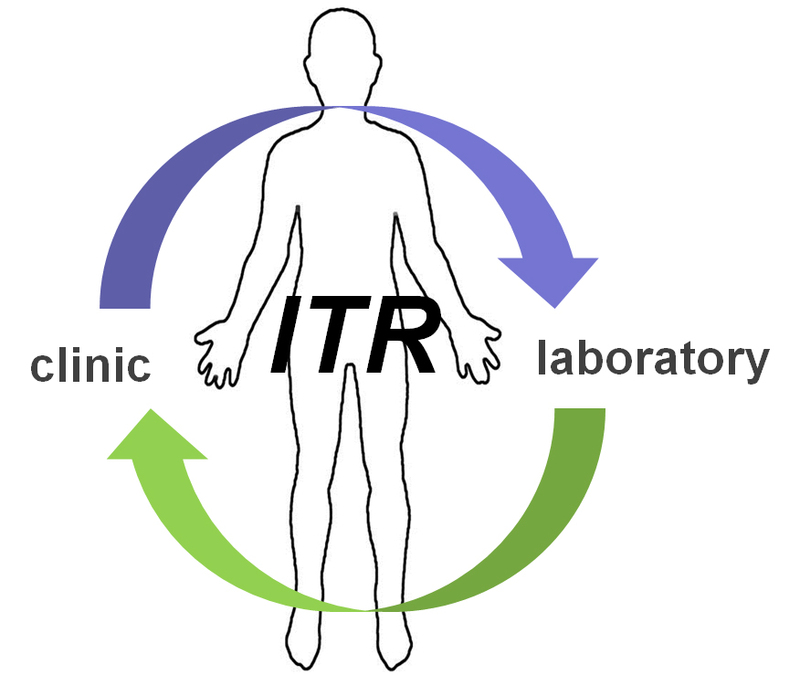 Thanks the expertise and efficiency offered by the ITR I can focus on my work while trusting that the experiments needed will be carried out with the highest quality and scientific rigor."